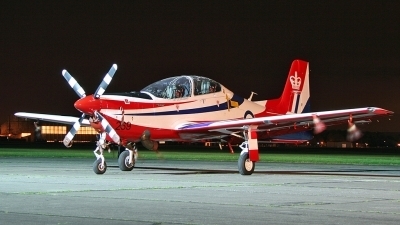 Special scheme for The Queens 60th celebration. 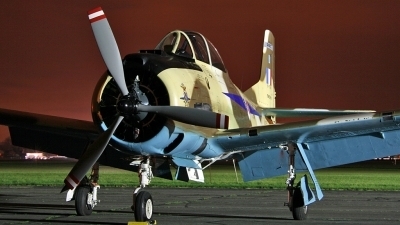 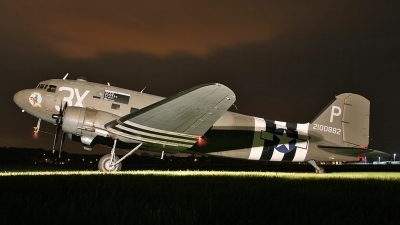 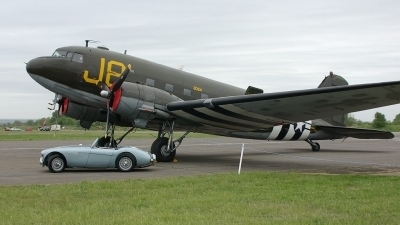 C47A "Drag em oot" sits in the Oxfordshire night. 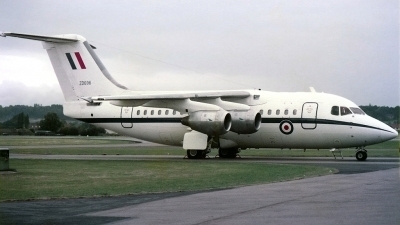 Operated by 241OCU (along with sister ship ZD695) for about 12 months from June 1983. 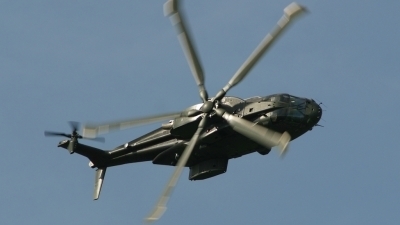 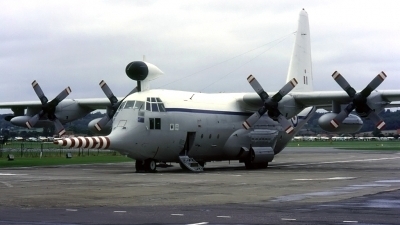 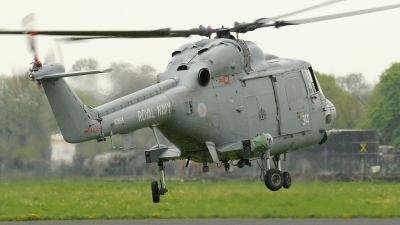 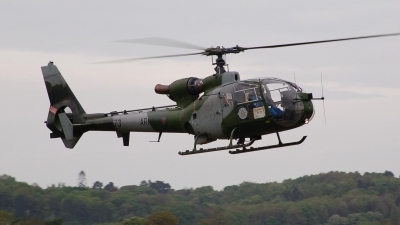 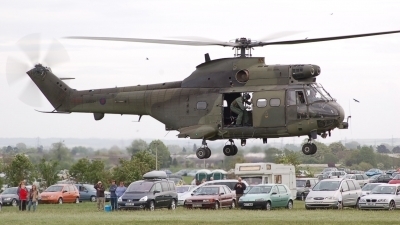 Merlin HC3 ZJ129/N during its display at Abingdon in May 2005. 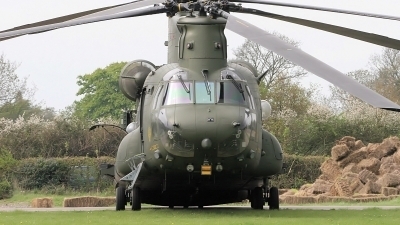 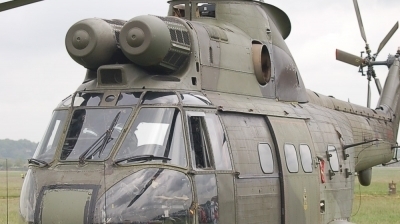 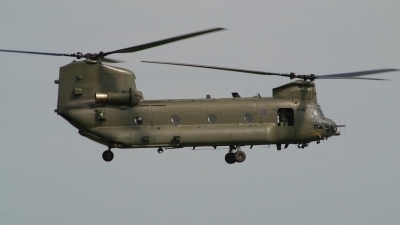 Chinook HC2 ZA707 minus one of its rear wheels after suffering a minor mishap during its display at Abingdon in May 2005. 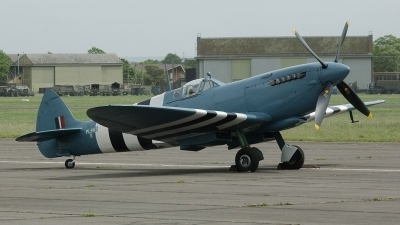 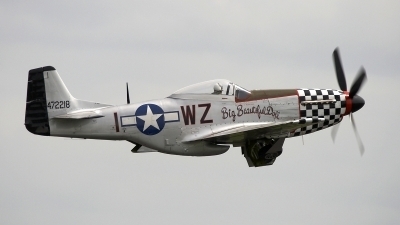 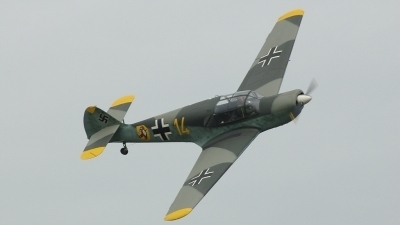 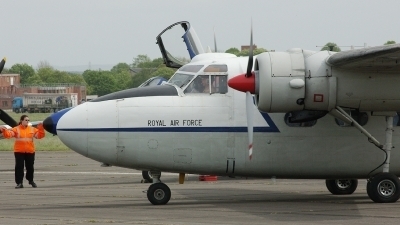 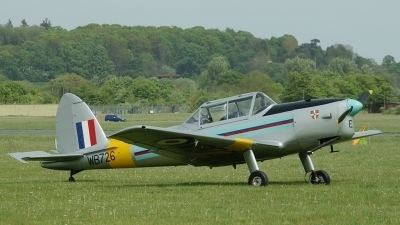 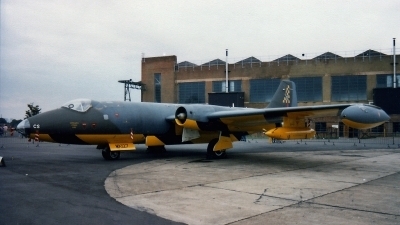 Taken at the Abingdon Air Fayre, marked as PL965. 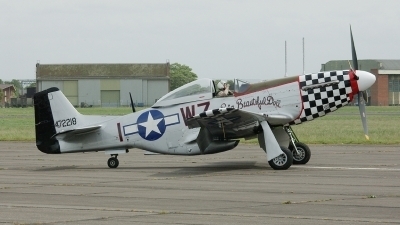 Taken at the 2007 Abingdon Air Fayre. 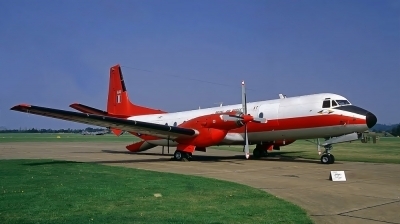 Civil registration G-BNPH. 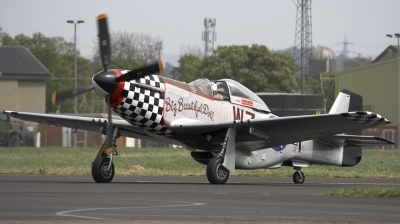 Taken at the 2007 Abingdon Air Fayre. 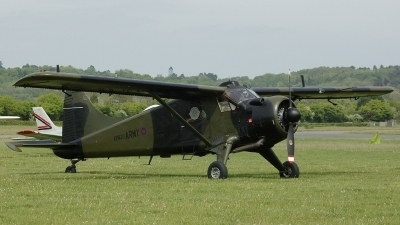 Taken at the 2007 Abingdon Air Fayre. 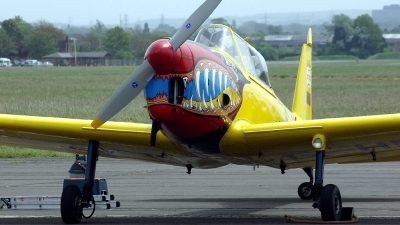 Scary nose!